‘Bishel’ which is a brand of Talachin Agro-Industrial Company, offers both Chips and French Fries. 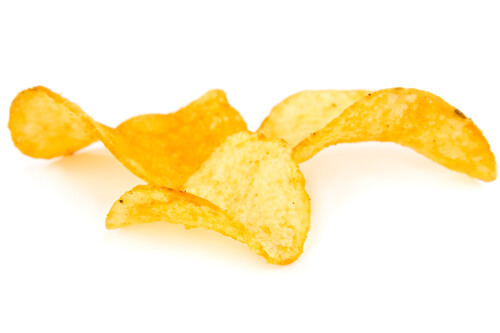 The ‘Bishel Chips’ is of varied flavours such as: Salt and Vinegar, Cheese, Lemon, Ketchup, Pepper, etc. The ‘Bishel French Fries’ is presented in different shapes and sizes.